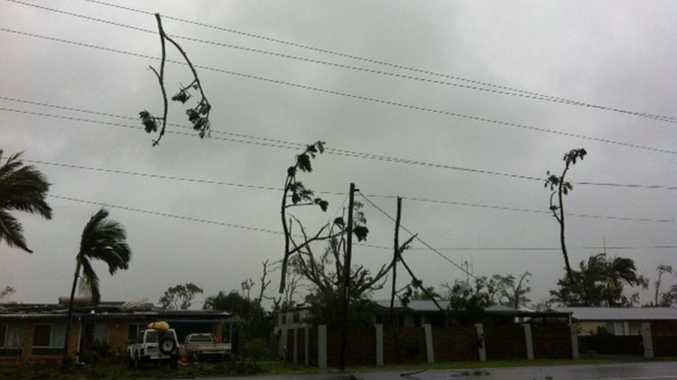 WILD WEATHER: Debris clings to powerlines in Bargara after a mini tornado tore through the area this afternoon. POLICE have declared an emergency situation under the Public Safety and Preservation Act after destructive winds swept through Bargara about 12.40pm. Police are on the scene, where it is believed a number of people have been injured and property has been extensively damaged. The public are asked to stay off the roads and avoid the area. Bargara residents will not be able to return to their homes while police assess the situation. 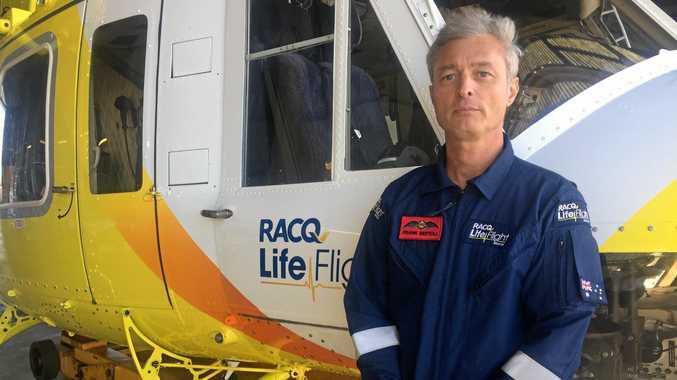 Police are urging anyone who is in immediate danger to call 000. For all non-urgent police reporting or general police inquiries, contact Policelink on 131 444.